Craig Bolanos, as the CEO of WMG and an experienced financial advisor in Chicago, broadcasts weekly on financial planning. Tune in to Craig Bolanos as he shares his thoughts on a wide variety of financial topics surrounding retirement strategy, investment management, tax planning, and estate planning. Every week, Craig brings a new perspective to financial radio by focusing on actionable items that help families live out the retirements that they deserve. Just click on any of Craig’s shows to listen on-demand or hear it live on Sundays at 10am on WIND (AM 560 The Answer). And, don’t forget to listen to Craig’s weekly feature on the CBS Noon Business Hour on WBBM News Radio. 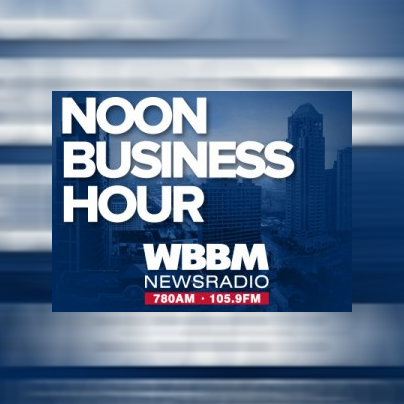 In another great segment on Thursday April 17th on WBBM Noon Business Hour, Craig discussed the rising cost of summer camps. He advised getting the kids involved in footing the bill by volunteering at the camp to get a discounted rate or, if they are old enough, getting a good old-fashioned job. Additionally, Craig also suggested using leftover dollars in a dependent care flex spending account to pay for day camp with pre-tax dollars for kids under 13. *This is for general information only and is not intended to provide specific advice or recommendations for any individual. To determine what may be appropriate for you, consult your financial professional prior to making a decision. Wealth Management Group and LPL Financial do not provide tax advice or services. Tax Season, Refunds, and More! 00:0000:00Use Up/Down Arrow keys to increase or decrease volume. *This is for general information only and is not intended to provide specific advice or recommendations for any individual. To determine what may be appropriate for you, consult your financial professional prior to making a decision. Wealth Management Group and LPL Financial do not provide tax advice or services. *The opinions voiced are for general information only and are not intended to provide specific advice or recommendations for any individual. All investing involves risk including loss of principal. If you like the show, you’ll love the seminar. 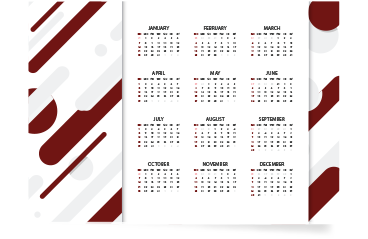 Click below to find out when you can meet us. Have A Question For Craig Bolanos?